WATCH: Kusazoshuba, Jub Jub Hosts SA Version Of Cheaters! WATCH: Kusazoshuba, Jub Jub Hosts Mzansi Version Of Cheaters! Jub Jub is exposing cheaters. 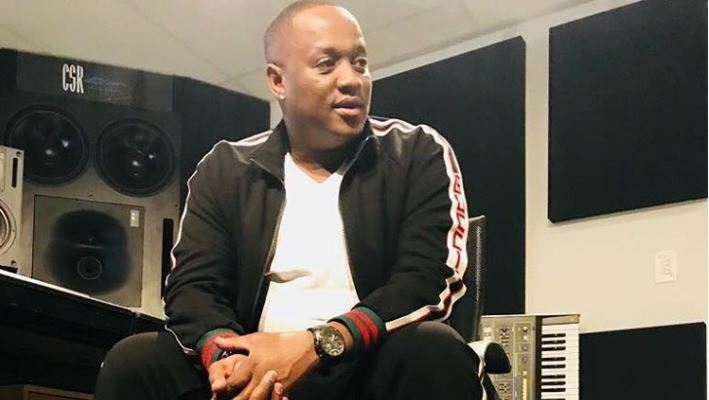 Jub Jub whose real name is Molemo Maarohanye has gone viral on social media after it was announced that he is set to host the South African version of the Cheaters television programme. Dubbed Uyajola 9/9, this show dispatches a surveillance team to follow the partner suspected of cheating and gather incriminating video evidence. After reviewing the evidence, the offended party has the option of confronting the unfaithful partner. Uyajola 9/9 is airing on 26 May 2019 on the Moja Love channel on DSTV.